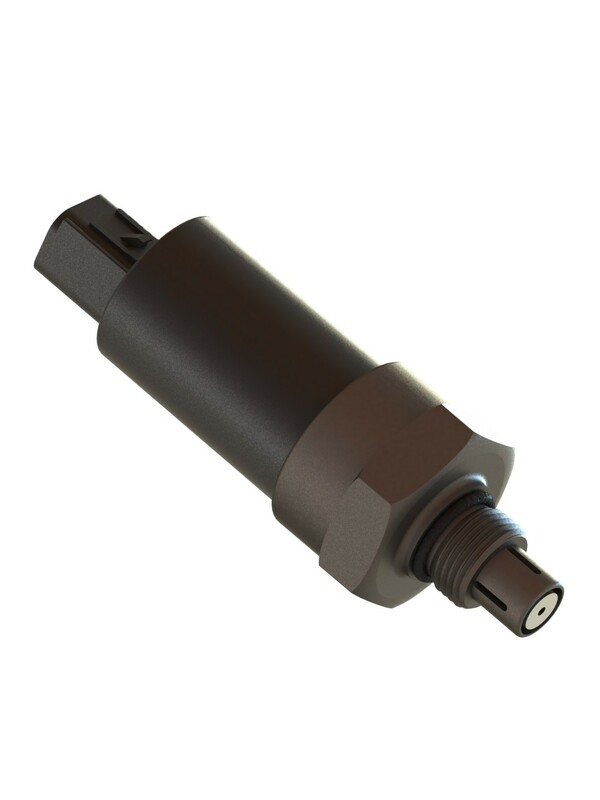 The Combined Oil Condition and Moisture Sensor goes beyond the normal protection systems. 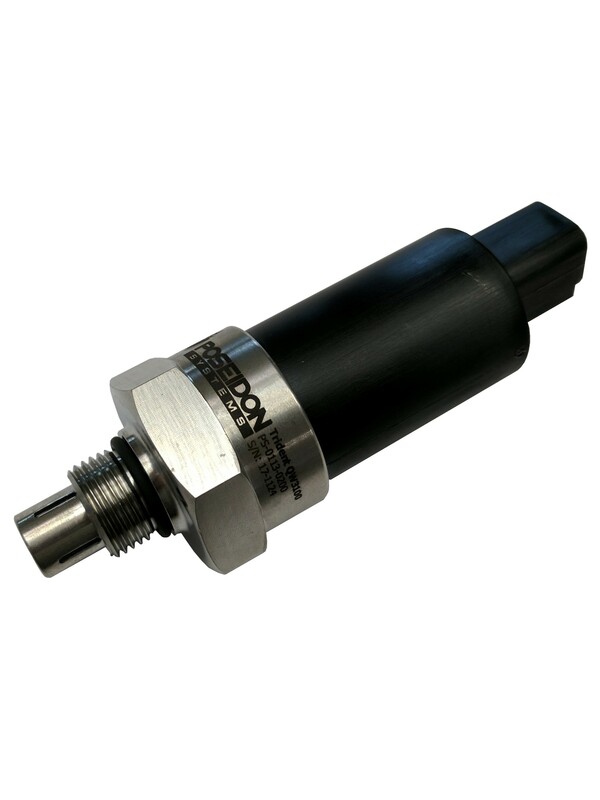 CMT’s Combined Oil Condition and Moisture Sensor is a real-time, in-line sensing technology for monitoring the health state of lubricating fluids. The device provides continuous insight to oil health, promoting condition-based maintenance practices such as optimized fluid drain intervals and reduced dependence on offline analysis. The Combined Oil Condition and Moisture Sensor measurement hardware and associated interpretation methods evaluate lubricant health with respect to these degradation modes. The underlying technology for the Sensor is electrochemical impedance spectroscopy (EIS), wherein a dynamic electrical signal is applied to the lubricant and changes in the fluid’s electrical response to the signal with time are measured and correlated to chemical and physical changes of the lubricant. An EIS measurement of a lubricant typically results in characterization of both the bulk solution and the interfacial reactions. When high frequency interrogation signals are applied to a lubricant system, the response is dominated by polar additives, oxidation by products, and polar contaminants. At low frequencies, the response is dominated by the presence, type, and health of surface‐active additives that form films on the electrode surfaces. By measuring both bulk and interfacial properties of a lubricant, EIS offers excellent insight into lubricant health and function. The Combined Oil Condition and Moisture Sensor relative humidity sensing elements use a hydroscopic dielectric compound in a capacitive sensing element to produce an output which correlates with the severity of water contamination. Much like water is detected in the atmosphere by monitoring relative humidity; relative humidity sensors in oil provide a measure of the dissolved water present. While in the dissolved state, water poses relatively low risk to the system; however, as the level approaches the oil’s saturation point the risk of free water and emulsion formation greatly increases. For detailed instruction on the use and interpretation of data provided by the oil condition monitor, please contact CM Technologies.